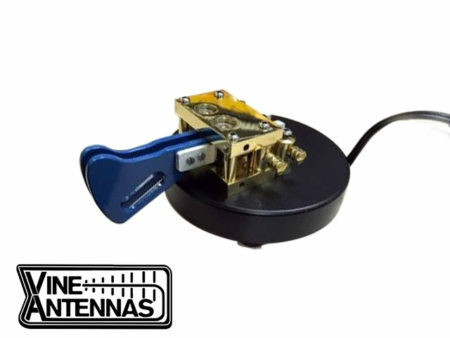 Code Plug Included and Programing Lead. 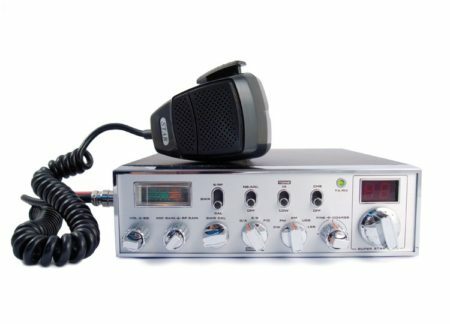 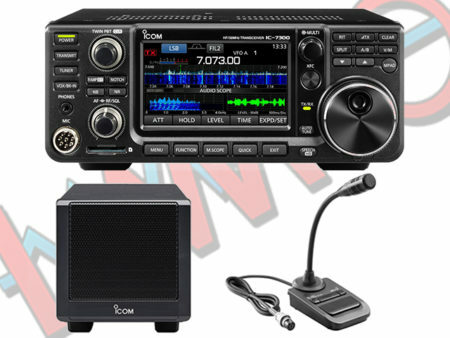 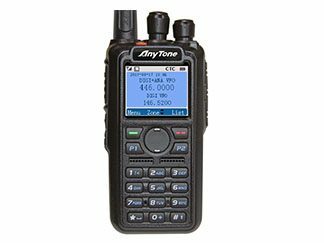 Offering a total of 4,000 channels (Analog and Digital), 10,000 Digital Talk Groups, and up to 150,000 contacts, as well as multiple DMR ID numbers (Radio ID’s) for a single radio. 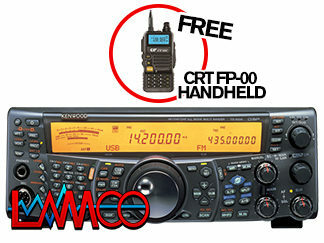 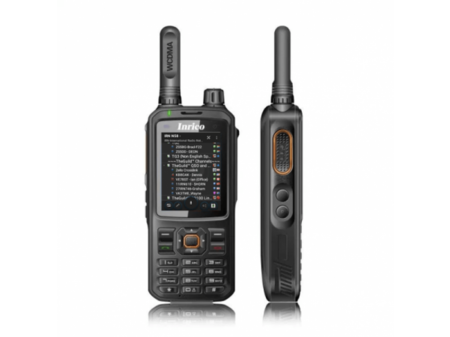 Supplied with a 3100 mAh battery the radio will give a good working days performance.